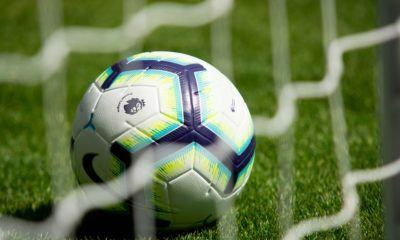 The disparity between the Premier League and the English Football League is now widening. Could the latter be further left behind? 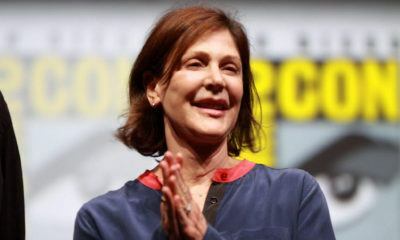 Lauren Shuler Donner is one of the producers that brought "X-Men" to the big screen and reignited the interest in superhero films.